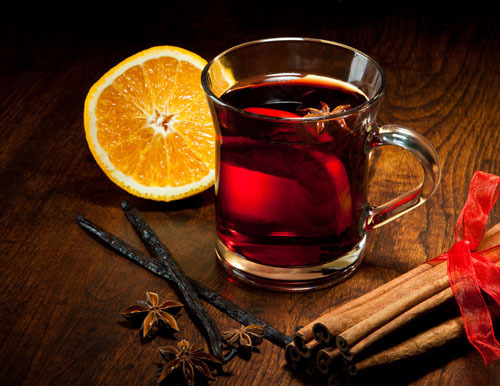 We offer everything you need for punch, mulled wine, and other hot drinks. Our wide range includes everything from high quality, practical punch concentrate, to choice raw materials and ingredients for manufacturers, to ready-to-drink specialties. 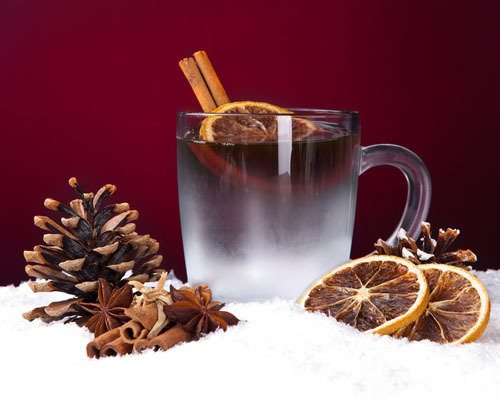 With us you are fully equipped for the winter season at the punch stand, Christmas Market, ski lodge, or restaurant. 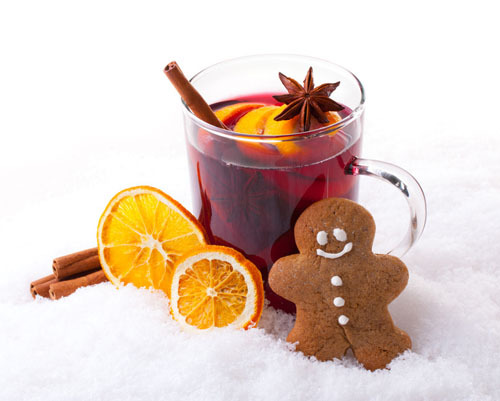 Punch is an inseparable part of the Advent period and the Christmas market today. But you can happily enjoy it even after Christmas. 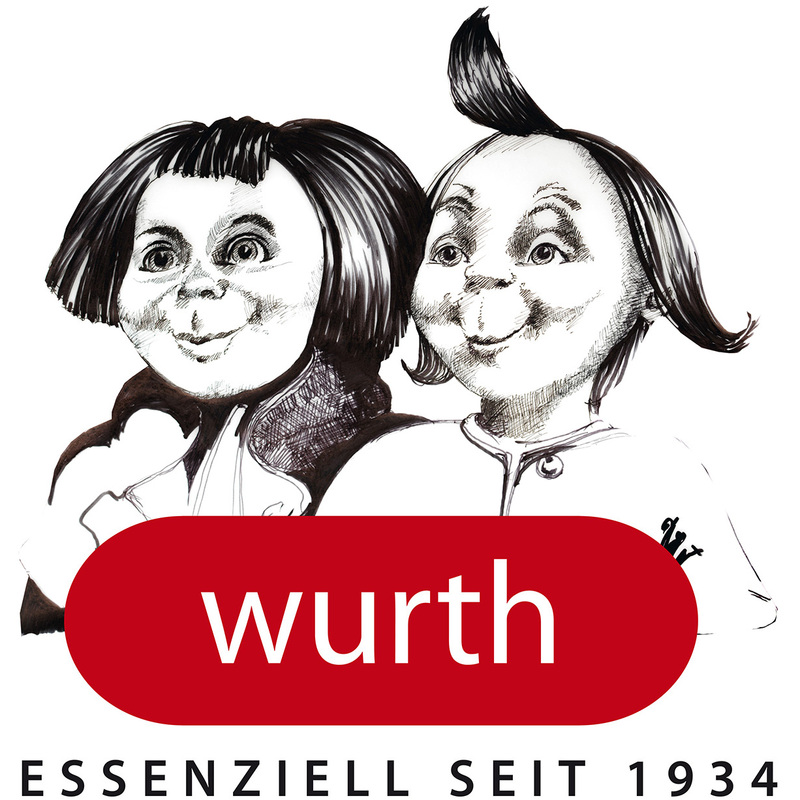 The Wurth company has played a determining role in the development of the punch industry since the beginning and is happy to supply you with concentrated or ready-to-drink specialties. Of course, our range also includes everything you need to make mulled wine and Jagertee. We see ourselves as a reliable partner with very short delivery times and take pleasure in making sure your punch bowls is never empty. 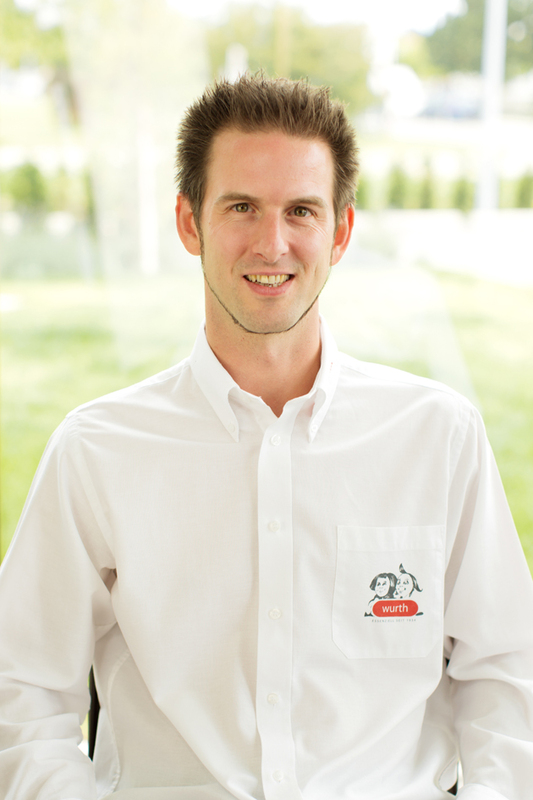 We have been manufacturing our well-known house punch according to a family recipe for many years. Time and again we have conquered the market with new varieties. For instance, we offer the original baked apple punch. Berry and orange punches are long-running favourites always in demand and an indispensable part of our huge range of course. Children and motorists can of course also enjoy punch with our delicious non-alcoholic varieties. We also offer practical and tasty solutions for the popular Jagertee and Irish coffee. On request, we can prepare all punch varieties ready-to-drink in canisters, premix containers, and drums or deliver them in tanks. The punch just needs to be heated before serving. 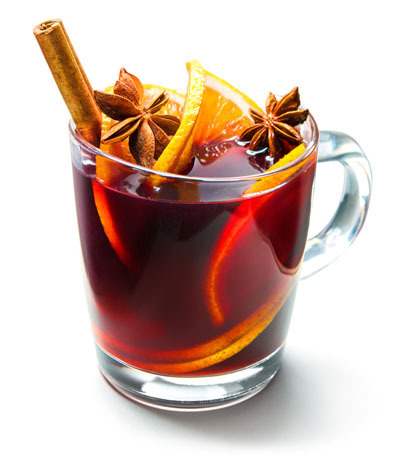 Our range also includes excellent mulled wine from the Meraner winery in Innsbruck. 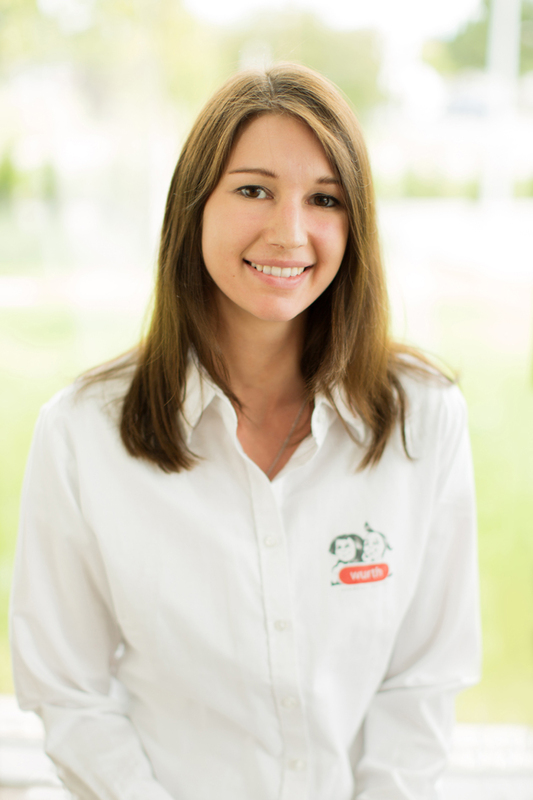 No more complicated handling of individual ingredients! 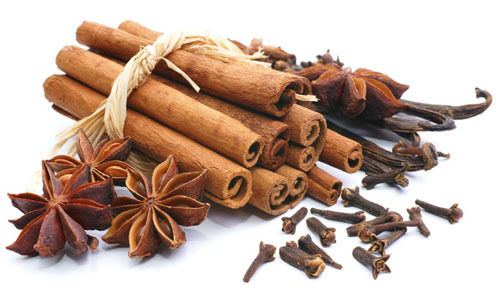 Our natural extracts for making punch and mulled wine will save you lots of precious time.